MAN CITY put their quadruple bid on the line tonight in what could be their toughest test of the season. Spurs take a 1-0 lead to the Etihad and it was the least they deserved after controlling the first leg. There's been no stopping City on the domestic front but concede here and they'll need to score at least three against a quality side. I believe Pep Guardiola will be desperate not to keep it tight and look to win 1-0 or 2-0. That task should be easier with Spurs minus top scorer Harry Kane but without Kane they've won six out of six this season. 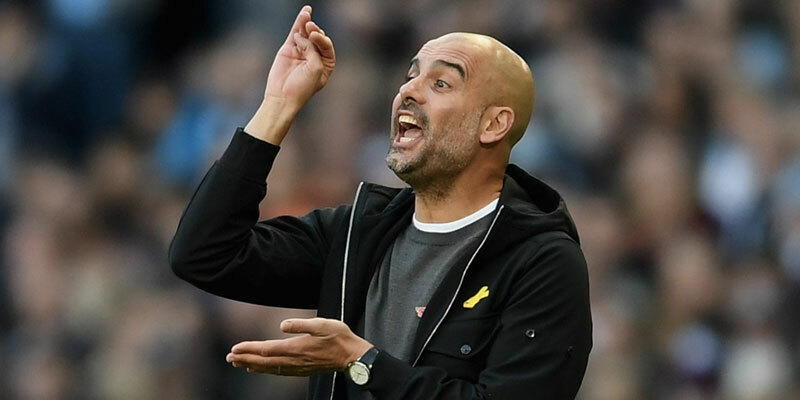 City are 4-6 with BetVictor to qualify with Spurs 13-10 underdogs and to win on the night Pep's men are no bigger than 1-3 at McBookie and it's a little short. A 1-0 win that forces extra time pays 9-1 at Marathonbet while City are 17-20 at Ladbrokes to win by more than one. Spurs are 7-10 at BetVictor to grab a vital away goal while both teams to score pays 5-6 at Betway. Sergio Aguero had a quiet game in London after missing an early penalty so Raheem Sterling, who hit a weekend double, could be the man to back for first goal at 9-2 at bet365. The other tie sees Liverpool take a 2-0 lead to Porto and they should qualify comfortably. An away goal should seal the deal and I expect Jurgen Klopp's men to get one. A draw is possible with Porto being strong at home and a score draw pays 18-5 at BetVictor.